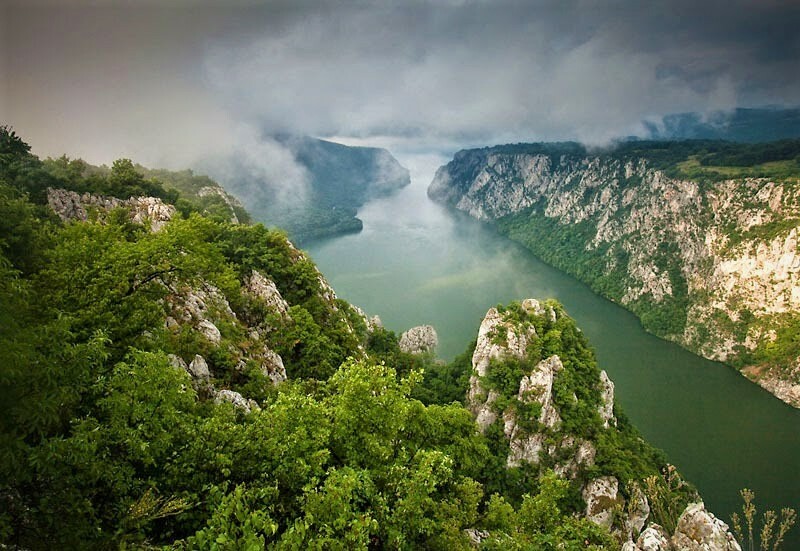 Serbia is a country of rivers, lakes, valleys, and mountains. Each one “tells its own story”. I’ve been exploring Belgrade’s riverside and Savamala District on foot. Early spring weather is warm and beautiful – perfect for walking. Transportation isn’t Belgrade’s forte. There’s no metro and traffic is heavy. Drivers are impatient and like honking their horns. Packed trolleybuses are slow and knowing where and when to catch them seems complicated. Taxi drivers are untrustworthy, and the transportation apps I’ve tried – Moovit, CarGo – didn’t work well. My apartment is well-located, so it’s easier and less stressful to walk. The most pressing issue is deciding where to go each day. 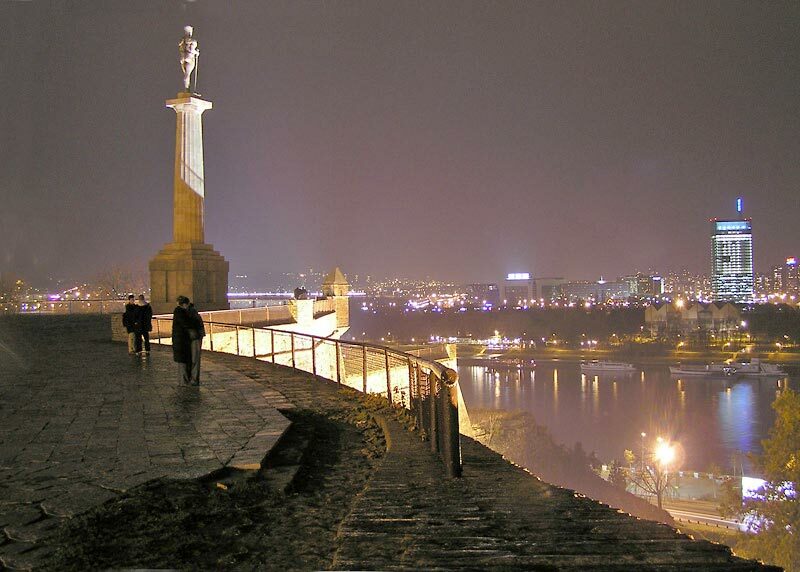 Belgrade rests along the banks of two major rivers – the Sava and Danube. 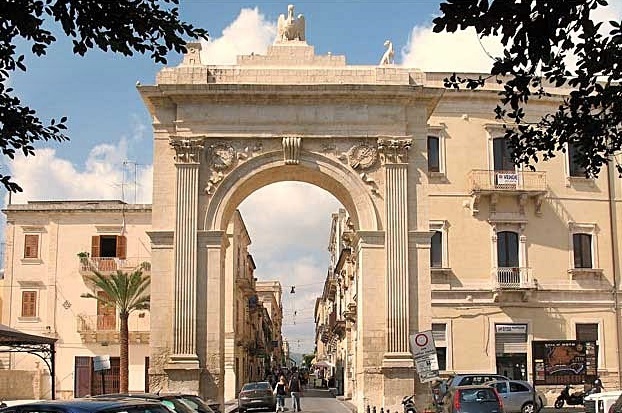 They “connect the city with the world and provide food, water, and recreation”. In addition to the two big rivers there are “192 smaller rivers and streams, a dozen lakes, 20 islands, 3 large beaches, and countless tiny inlets”! 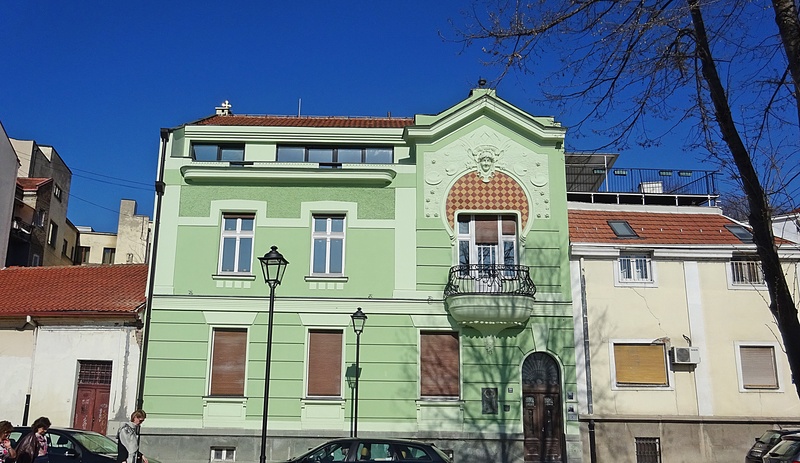 Savamala is a lively neighborhood along the Belgrade riverside. 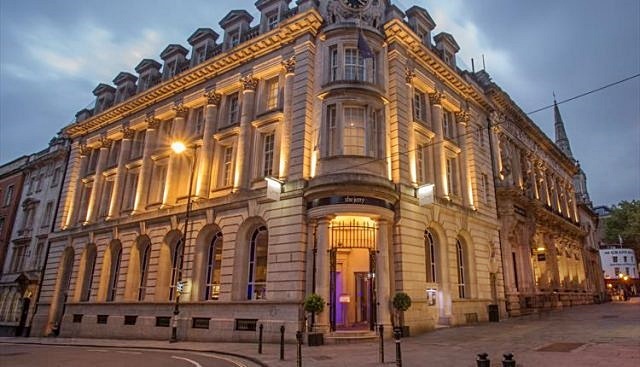 Young people enjoy popular destinations like party riverboats and trendy nightclubs. The cobbled streets lead to Brankov Bridge, cafés, restaurants, galleries, and unique architecture. Karađorđeva Street is Savamala’s “main artery”. 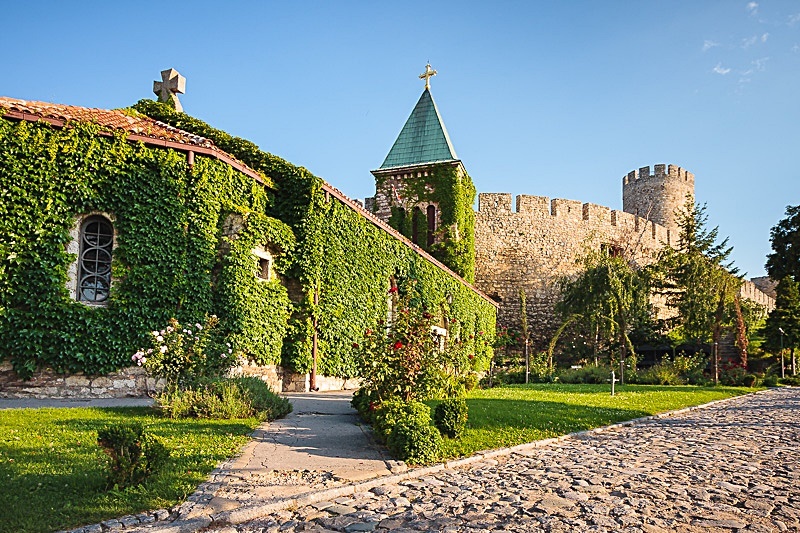 It follows the Sava connecting Belgrade Fortress and Port with Sava Square. 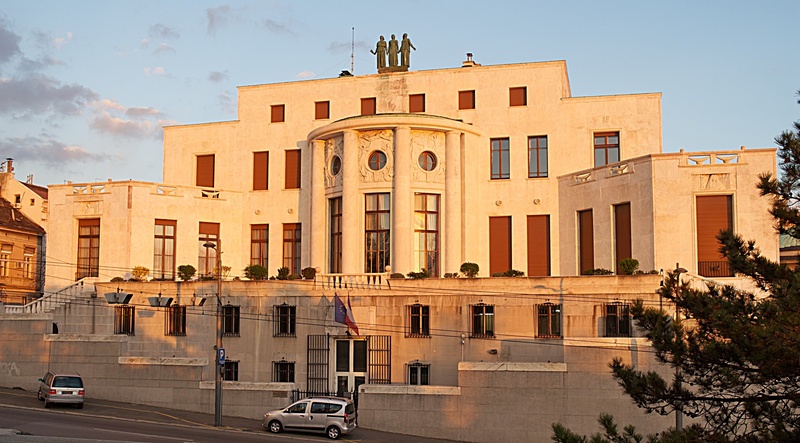 Spectacular buildings in the area include embassies, Belgrade Cooperative (Geozavod), and Bristol Hotel. There’s a variety of restaurants and shops in Beton Hala. I’ve walked the area – usually teeming with people – but enjoy kafanas on quieter backstreets. In the summer people flock to the rivers to escape the heat. 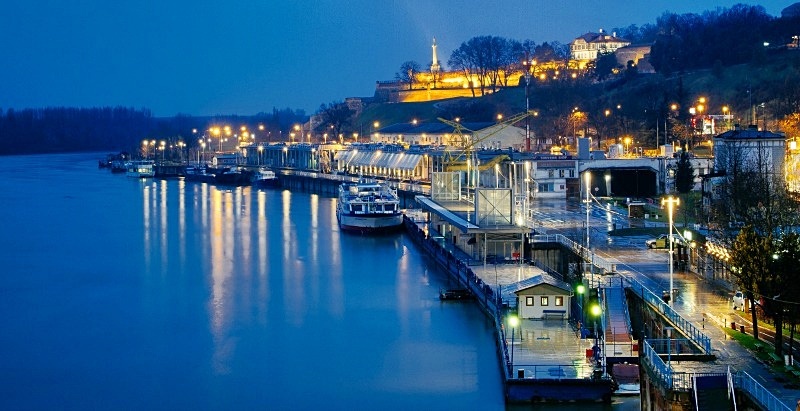 For Belgrade residents “the rivers are their seaside”. 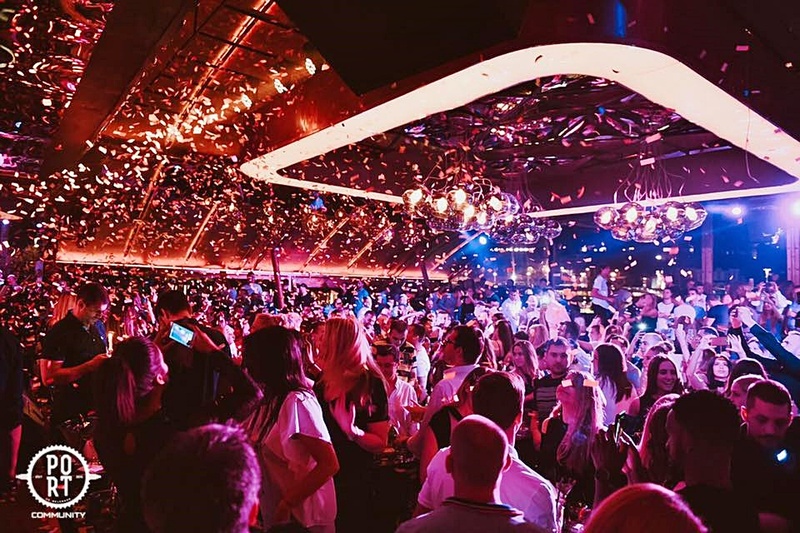 On hot summer days Belgrade residents visit splavs – floating cafés, restaurants, and nightclubs. The opening of splavs is the first sign of summer. Hundreds of floating restaurants, bars, and clubs anchor along the banks of the Sava and Danube. I haven’t noticed any splavs open yet but with warmer weather it may happen soon. 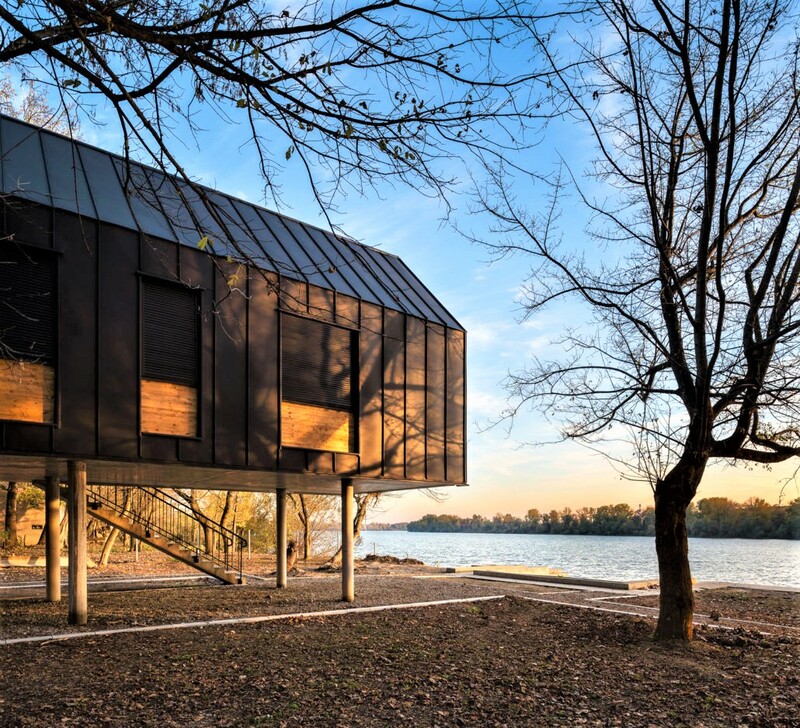 In addition to restaurants and clubs, Belgrade rivers have hundreds of floating cabins of various sizes and designs. 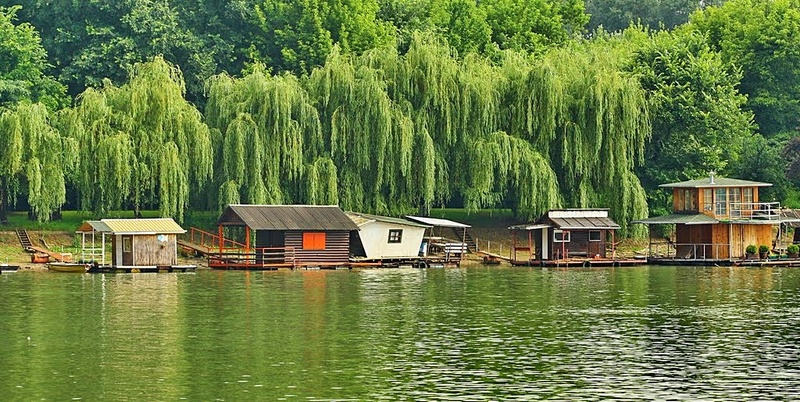 Floating cabins are usually built on wooden platforms buoyed with metal barrels for stability. Each splav has a distinct personality – usually characterized by its music. There’s something for everyone. Finding just the right splav is challenging, but local guides are available to help. For those “who want to be seen fashionable splavs blast international pop music; casual splavs play Serbian folk music; and cool hipster splavs spin underground music”. The Danube is Europe’s second largest river, after Russia’s Volga. 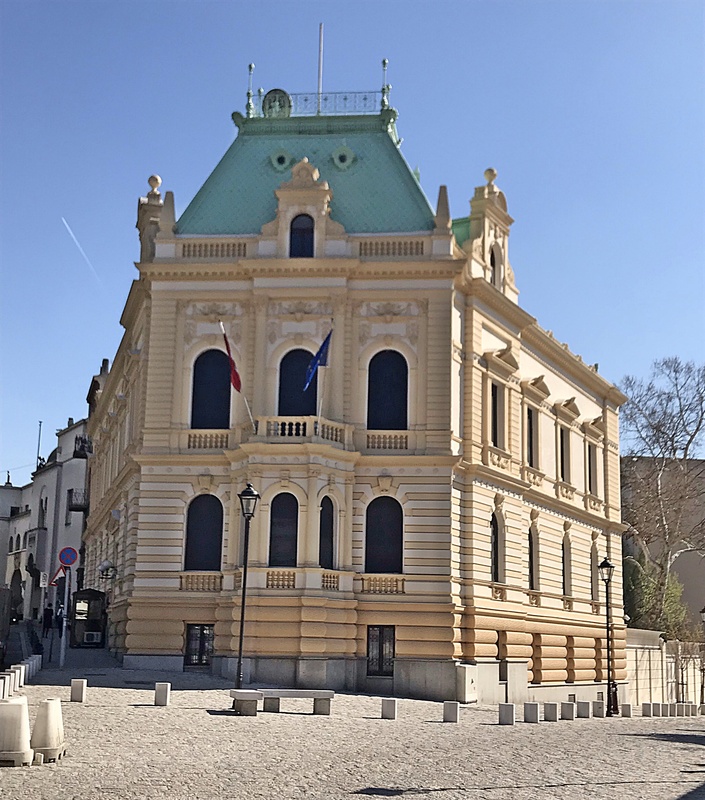 It flows through 10 Central European countries and “connects Belgrade with the North and Black Seas via canals and waterways”. The Sava was former Yugoslavia’s “largest national river connecting three capitals – Ljubljana, Zagreb, and Belgrade”. The Sava meets the Danube at Ušće in the center of Belgrade. Great and Little War Islands are directly at the confluence of the two rivers. Great War Island is an uninhibited nature reserve with wildlife and lush vegetation. If the Danube is “Europe’s great river, the Sava is its equal for Yugoslavia”. The Drina River is the “most famous body of water in the Balkans”. It forms a border between Serbia and Bosnia-Herzegovina. The Drina became famous in 1945 with Yugoslav novelist Ivo Andrić’s Nobel-Prize-winning novel The Bridge on the Drina. 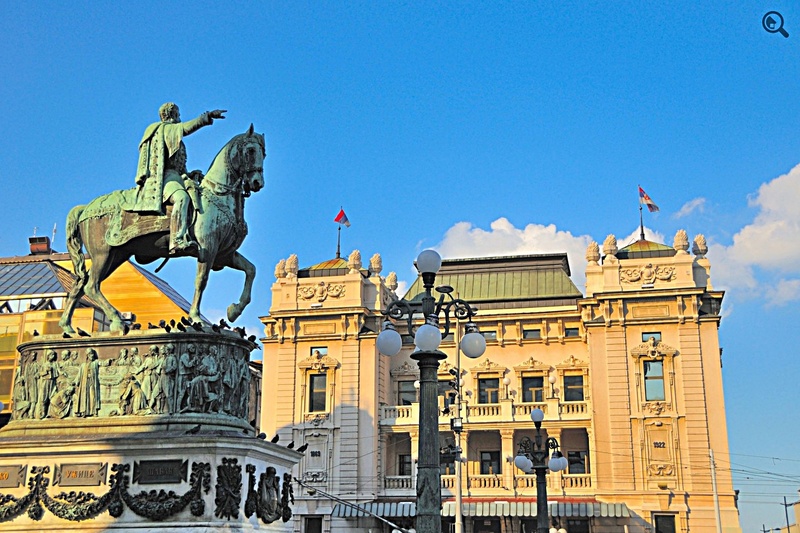 After Rio de Janeiro and Istanbul, Belgrade is third among world cities with the most beautiful locations. 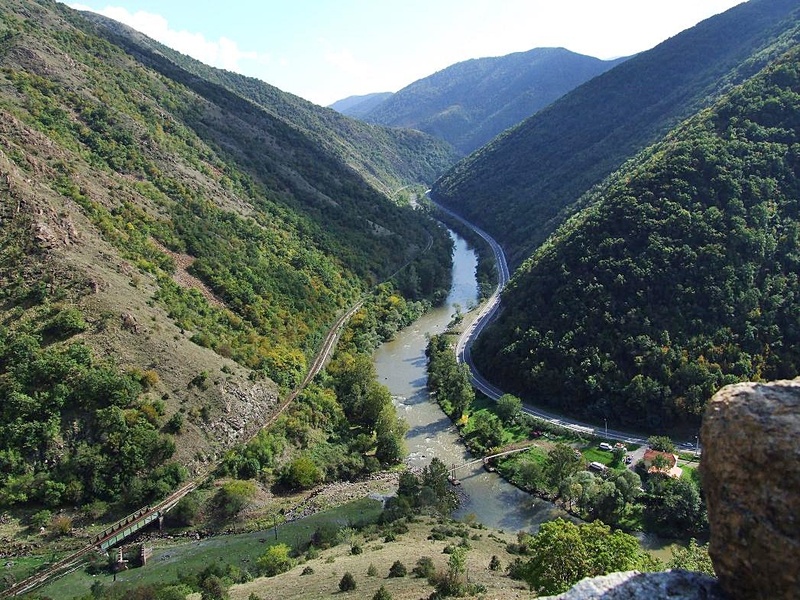 The Drina is the Sava’s longest tributary. It’s known for speed, character, and sharp curves. The Drina “became a modern lexicon”. Someone trying to solve an impossible problem is said to be “attempting to straighten the Drina”. 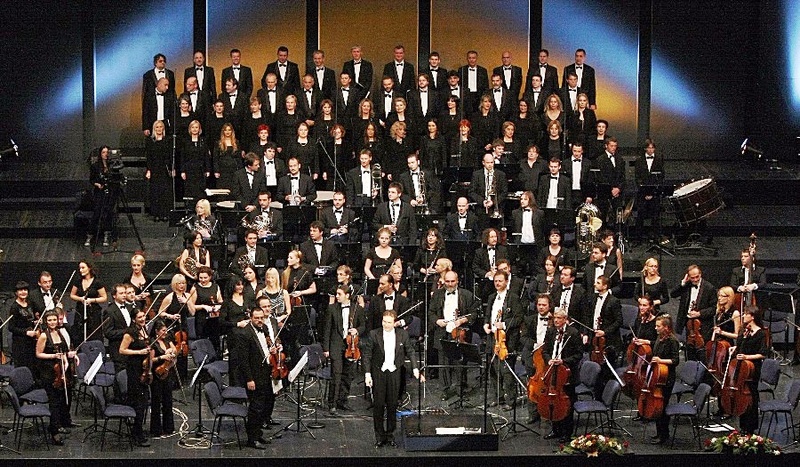 The river has inspired songs and stories and is “close to the hearts of Serbs”. 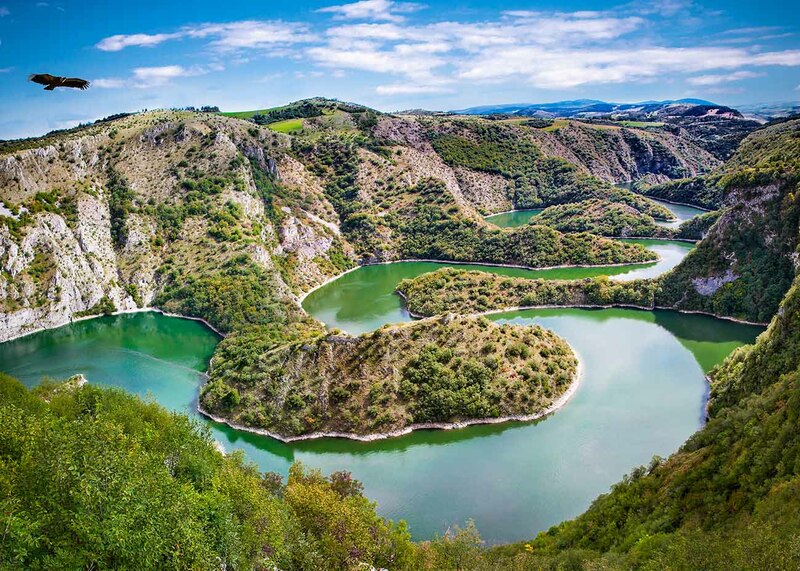 The Uvac River forms some of the “most majestic natural sights in the Balkans”. Dramatic cliffs and lush forests surround the river’s bends. 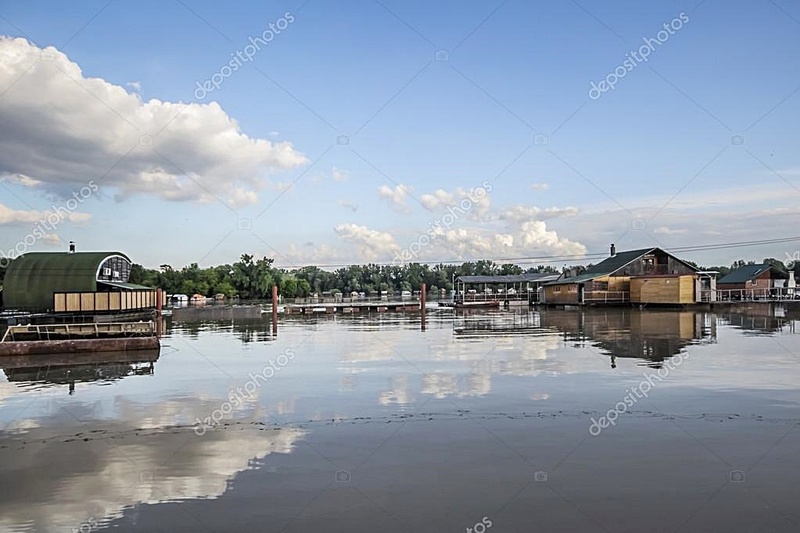 The Ibar River is the most polluted river in Serbia. The river’s lower course “created a number of gorgeous valleys. The Ibar Valley has spas and natural springs. 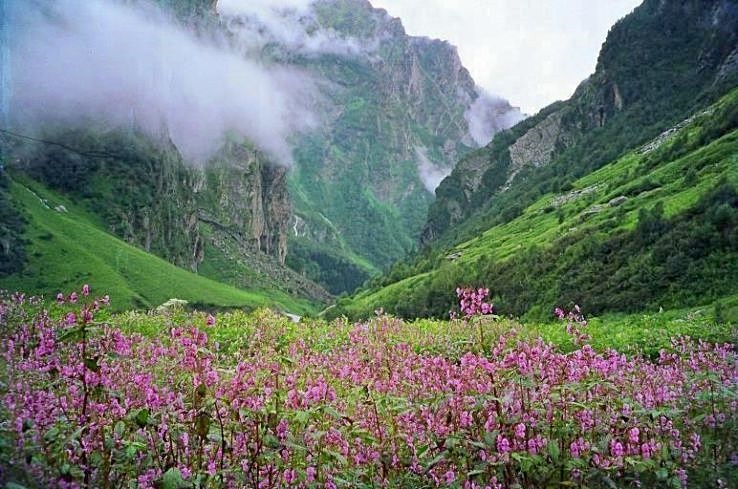 It’s also called the Valley of the Kings and Valley of Lilacs. 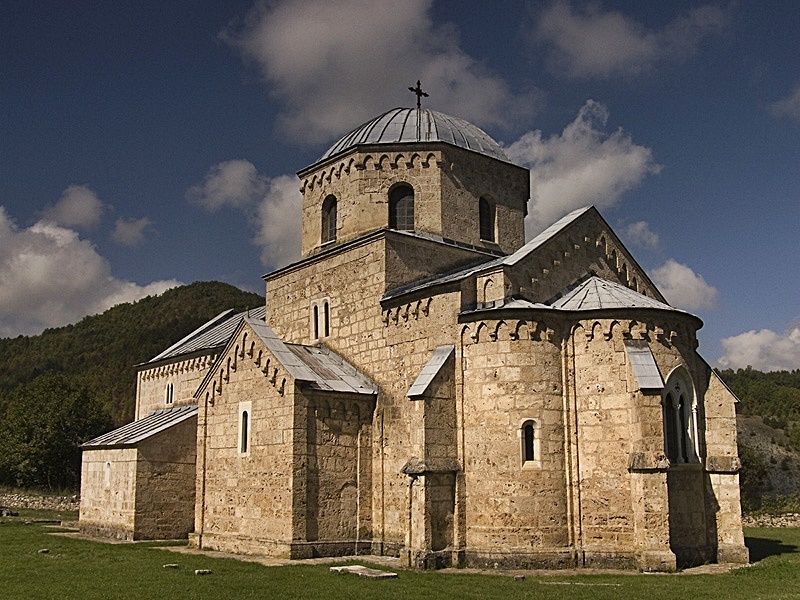 Over the centuries, famous Serbian monasteries like Studenica, Žiča, and Gradac were built near the Ibar”. 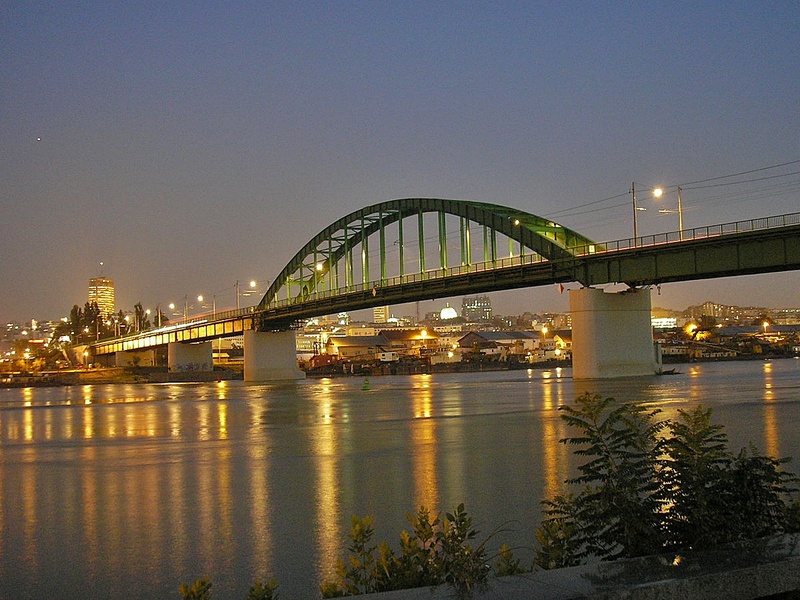 Urban Belgrade has six bridges on the Sava River and one on the Danube. The Danube has three more bridges in the southern suburbs. 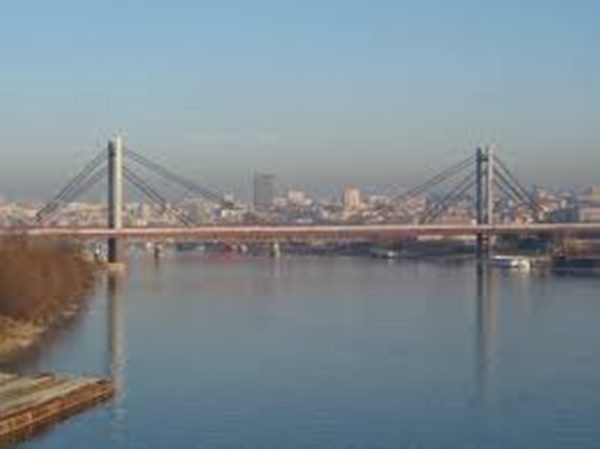 Brankov and Ada are Belgrade’s most famous bridges. Many of the smaller ones don’t have names. Ada Bridge opened at midnight on New Year’s Eve 2012. 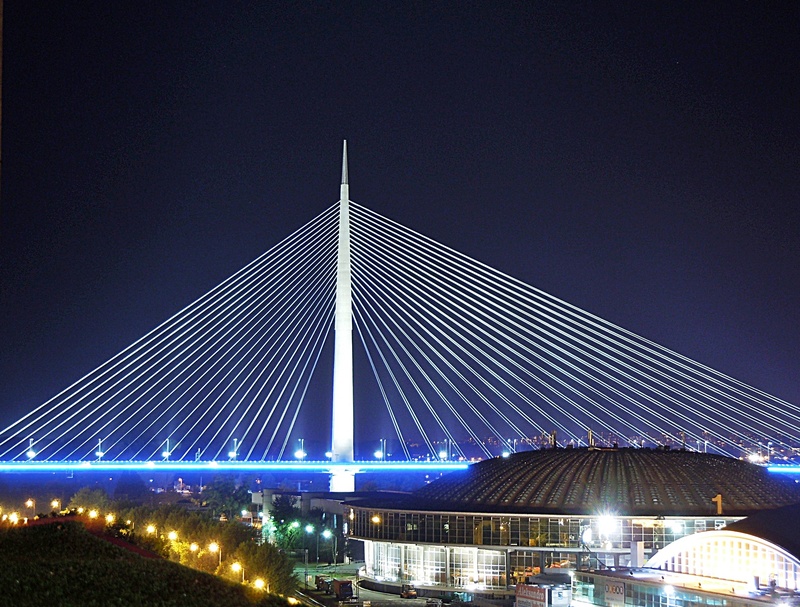 It’s the newest and tallest bridge in Belgrade and the “longest single pylon bridge span in the world”. Brankov Bridge is the most famous bridge in Belgrade. It has a walking path and is the main connection between Belgrade City Center and New Belgrade. 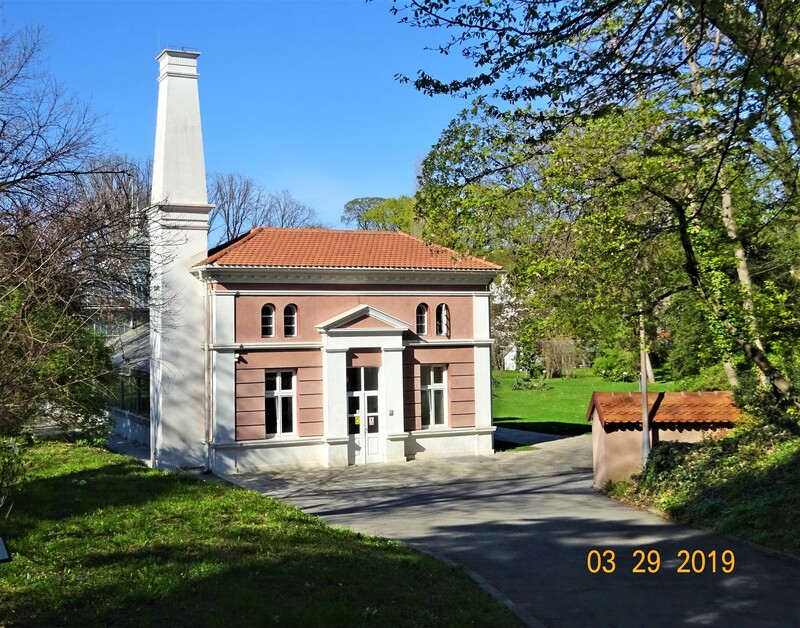 It’s visible from Kalemegdan and Ušće Parks. One of the oldest bridges in Belgrade, Brankov’s pillars are from the King Aleksandar Bridge destroyed during WWII. The Old Tram Bridge is the “only arch bridge in Belgrade”. During WWII it was the “only bridge that remained intact in Belgrade and is one of few bridges the retreating German forces didn’t demolish”. Gazela Bridge “has the shape and color of a gazelle”. 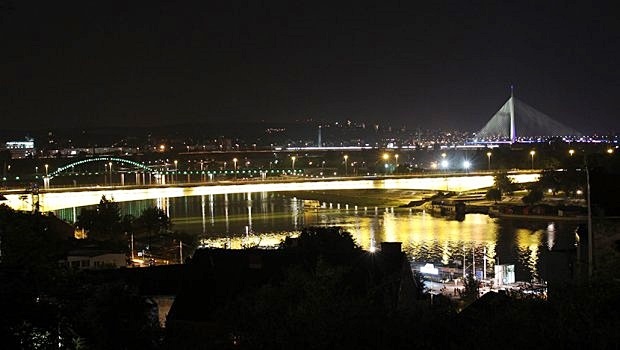 The bridge is part of Route E75, a major European highway passing through City Center connecting Belgrade with the Serbian cities of Niš and Novi Sad. Located between Gazela and New Railway Bridges, Old Railway is the oldest bridge in Belgrade and the only bridge from the 19th century. New Railway Bridge, Belgrade’s second railway bridge, opened in 1979. 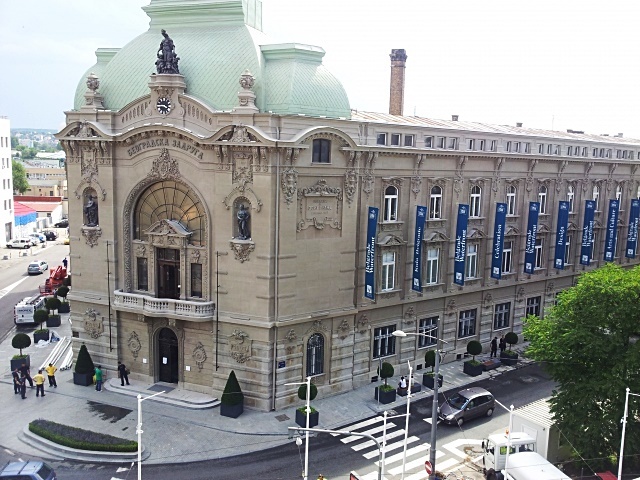 It was built to help facilitate Belgrade’s traffic. 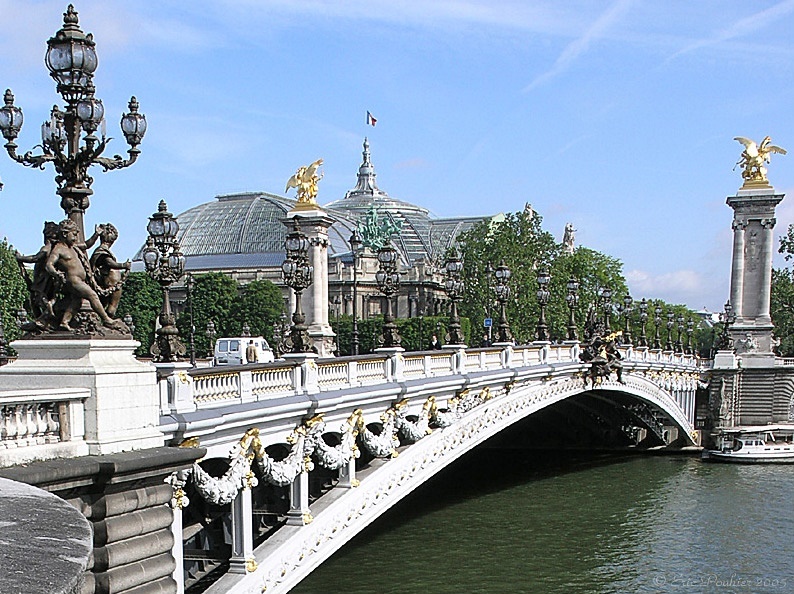 It was the first railway bridge in Europe to use the cable-stayed girder system. The Danube’s Pančevo Bridge is a “combined road and railroad truss bridge“. 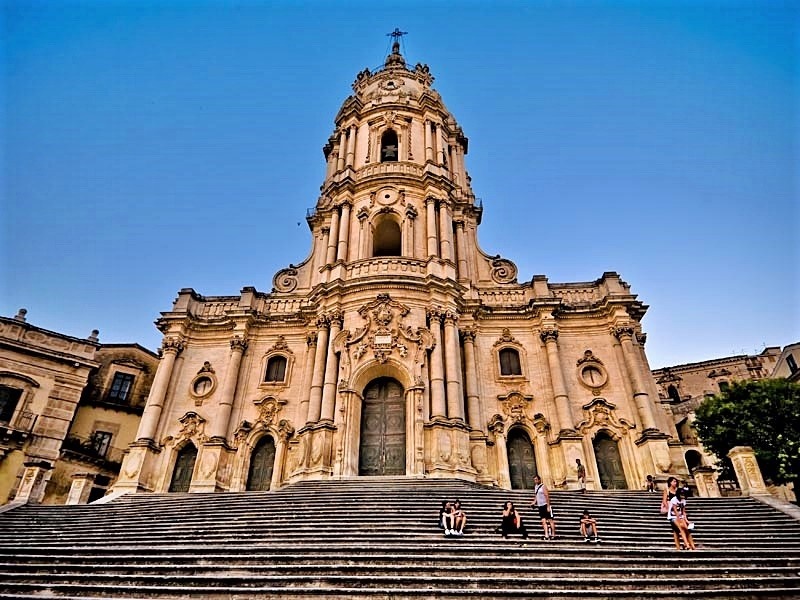 Built in 1935 it was destroyed during WWII and rebuilt at the end of the war. 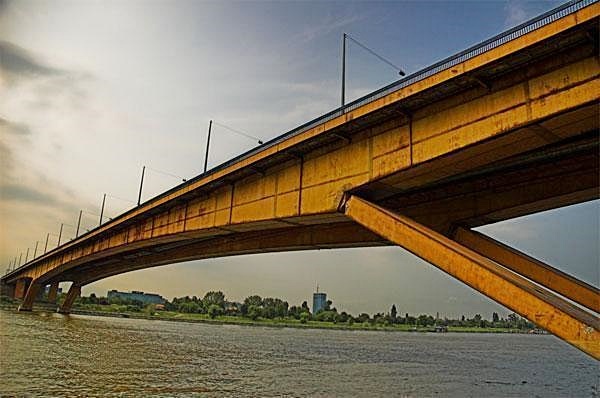 Pančevo bridge was constructed as a “temporary 10-year solution”, but it’s still being used. 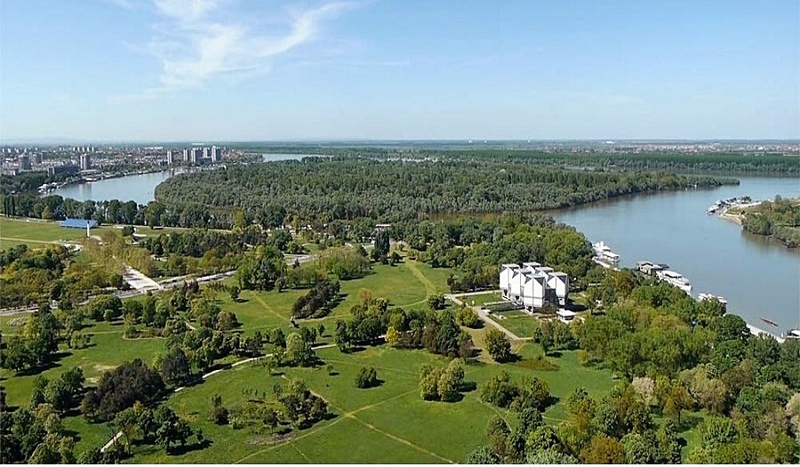 Great War Island is an “oasis of wildlife and tranquility in the heart of Belgrade”. 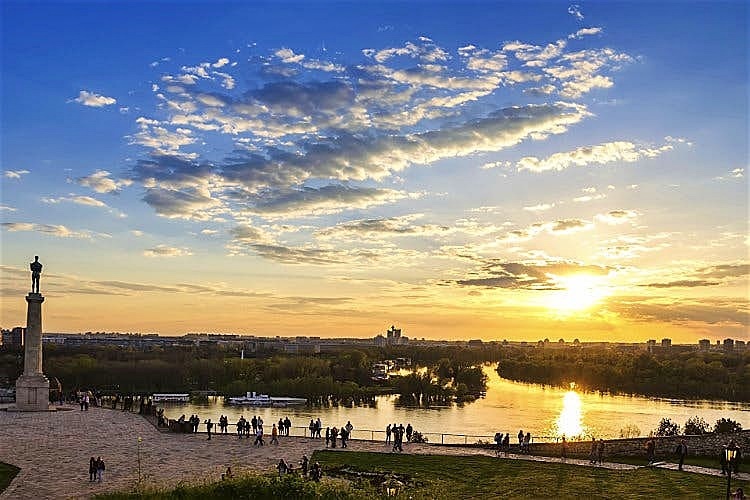 Located at the confluence of the Sava and Danube it had “strategic importance for either conquest or defense of Belgrade Fortress”. 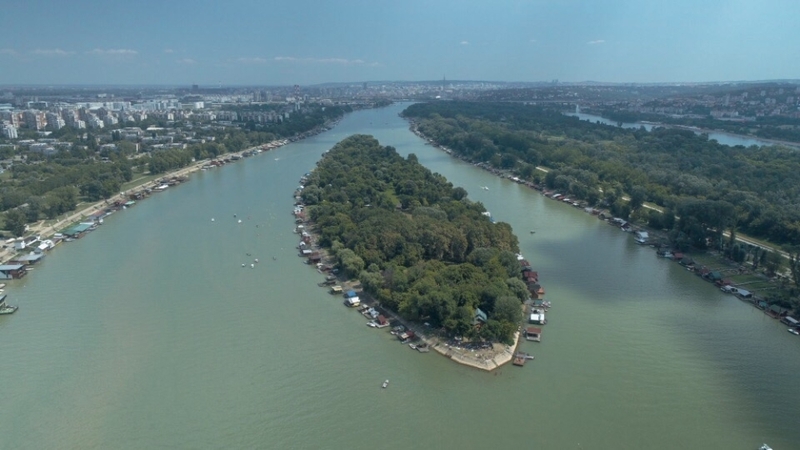 Great War Island is accessible by boat from Zemun Quay or crossing a pontoon bridge built in summer to connect it to the mainland. 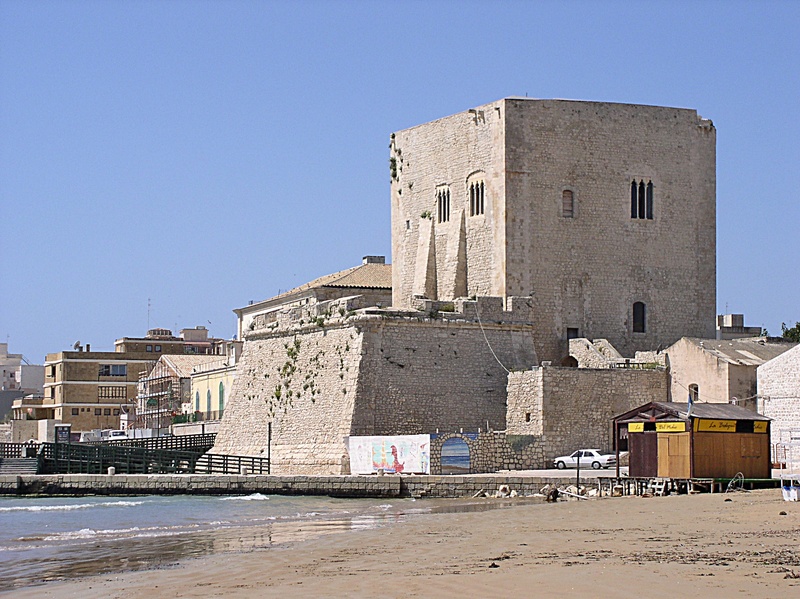 Undeveloped but popular Lido Beach is on the northern tip of the island. The island is “covered in forests providing a habitat for small game and over a hundred bird species”. It’s ideal for birdwatchers. 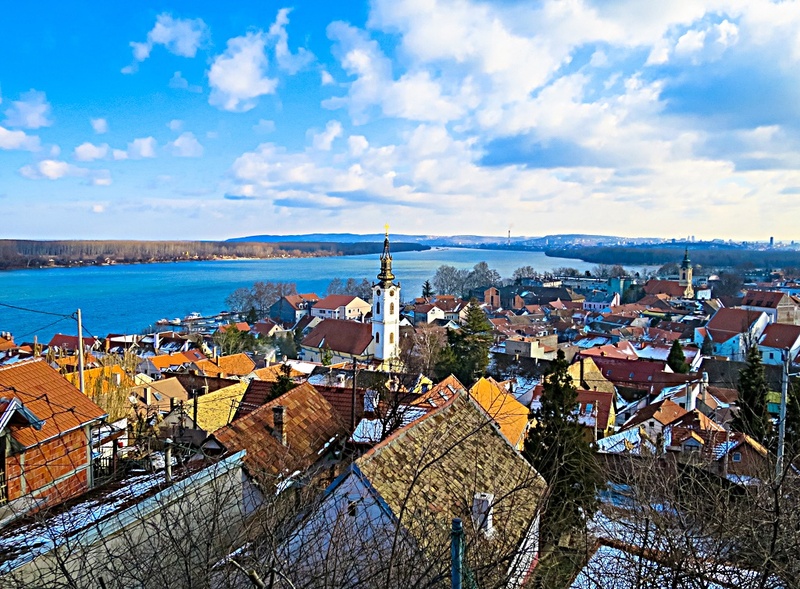 Bela Stena (White Wall) is a getaway resort for “lovers of untouched nature.” It’s on an island in the Danube River between Belgrade and the city of Pančevo. Pančevo is only accessible by boat. “From the hand of God to the plans of man” – Ada Ciganlija was once an island in the Sava. Now it’s a man-made peninsula known as “Belgrade’s Seaside”. A small island covered in trees Ada Međica is unspoiled by modern tourism. The Ada Međica Fan Club is making sure it stays that way. 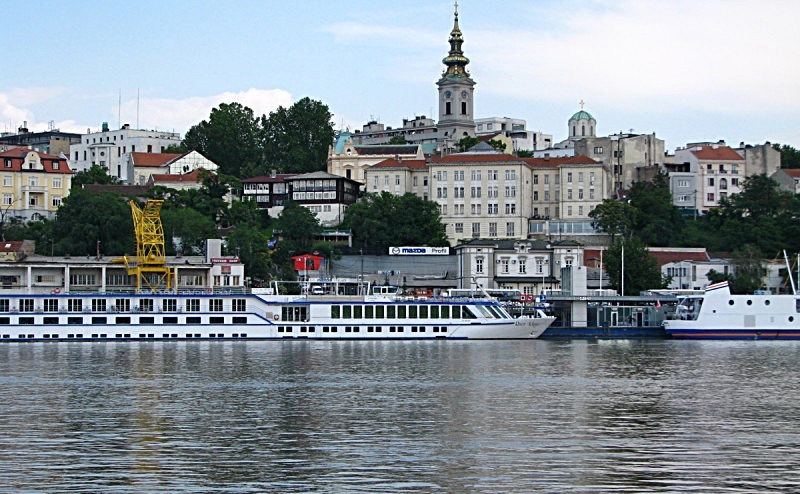 The only means of transport to and from Ada Međica is a small boat from Sava Quay in New Belgrade. A walking path and “picturesque floating cabins and stilt houses” run the length of the island. There’s a small café next to the boat platform but there are no electricity, water, or public toilets on the island. The south-eastern tip of the island is a good place for swimming, but swimmers need to beware of strong river currents. The island’s code of conduct “requires taking all your garbage with you when you leave”. 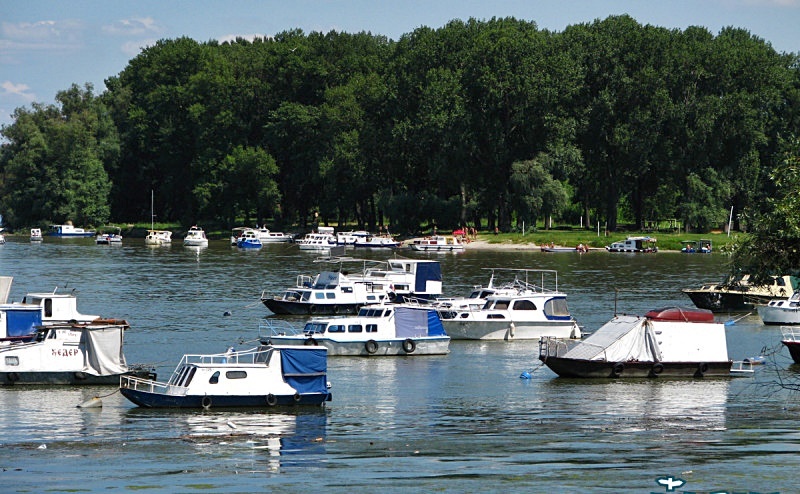 Also known as Ada and Ciganlija, Sava Lake is the largest lake in Belgrade. Its pebble beach is popular in summer. Features include a marina, picnic spots, ground and water sports, fishing, rowing clubs, cafés, floating cabins, and paths for walking, biking, and skating. To the delight of fishermen, the small lake is “brimming with carp”. Lake Palić is North of Subotica on Serbia’s border with Hungary. “The story goes that Lake Palić was made from the tears of a shepherd who lost his golden lamb”. 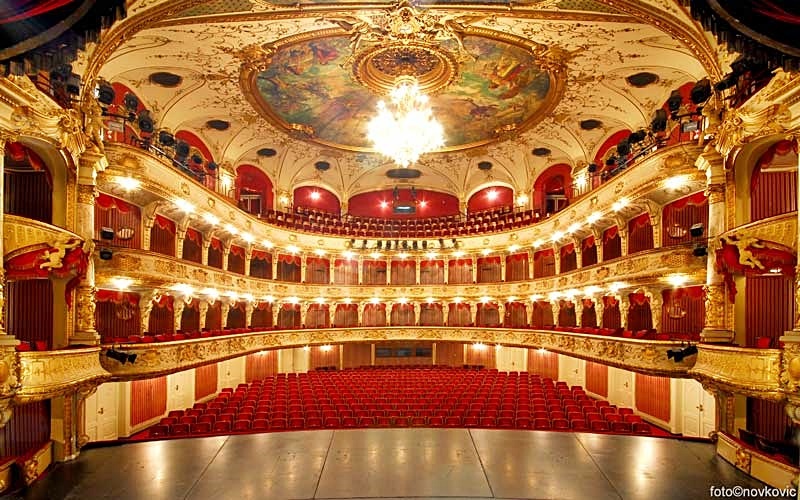 The lake hosts a film festival and is known for its health spas. 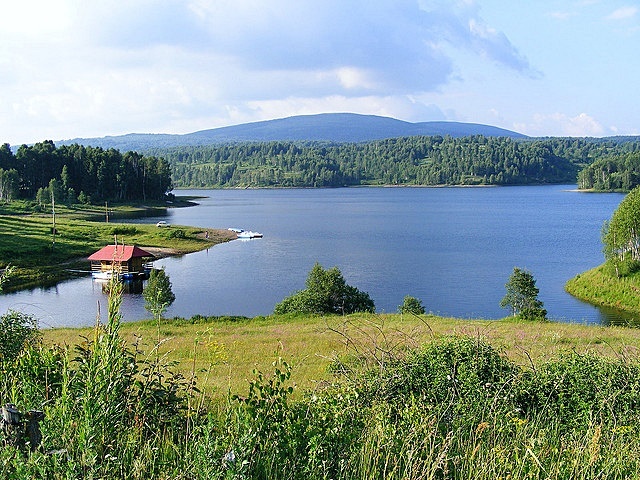 The “highest lake in Serbia” Vlasina Lake is another “magnificent body of water.” It’s home to permanent and floating islands. An oxbow lake, Silver is on the right bank of the Danube. 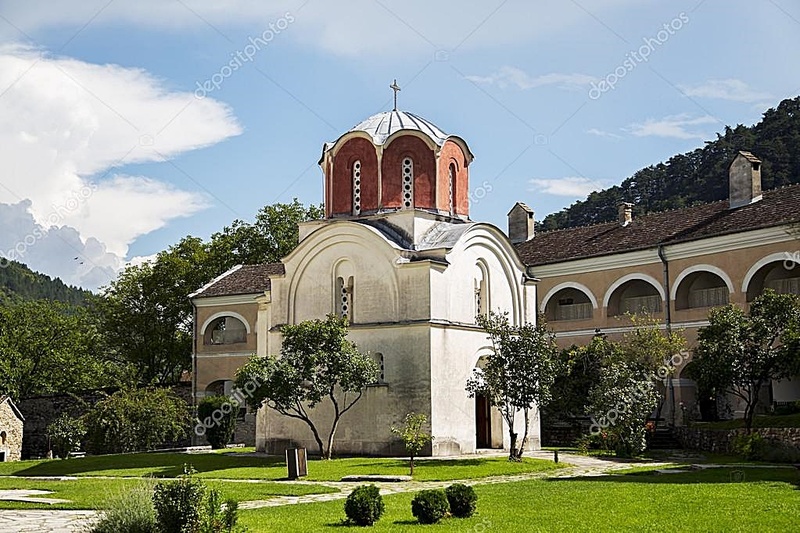 It’s near spectacular medieval Golubac Fortress, remnants of the medieval town of Golubac, and the entrance to Đerdap Gorge and National Park. 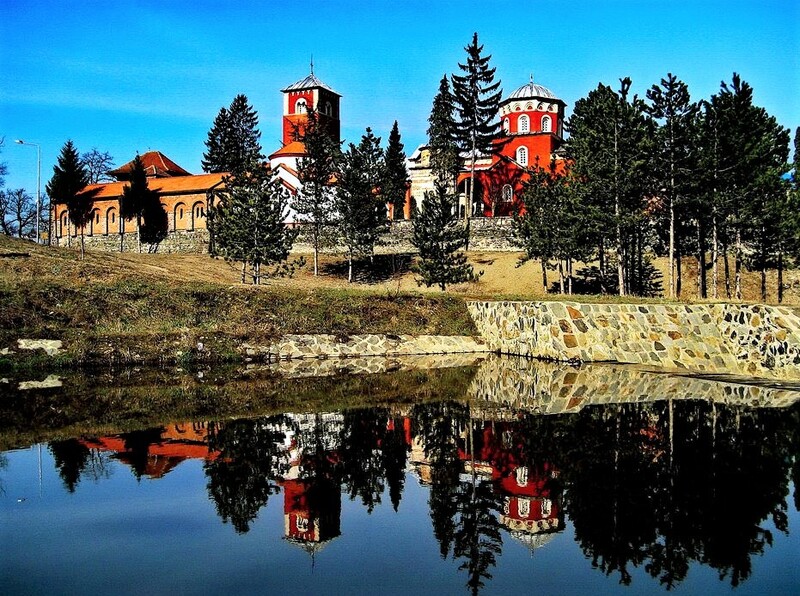 Bela Crkva Lakes consist of six artificial lakes with the most “unpolluted water in Serbia”. A favorite “cooling off spot” during the hot summer months, Bela Crkva is known as the “Venice of Vojvodina“. 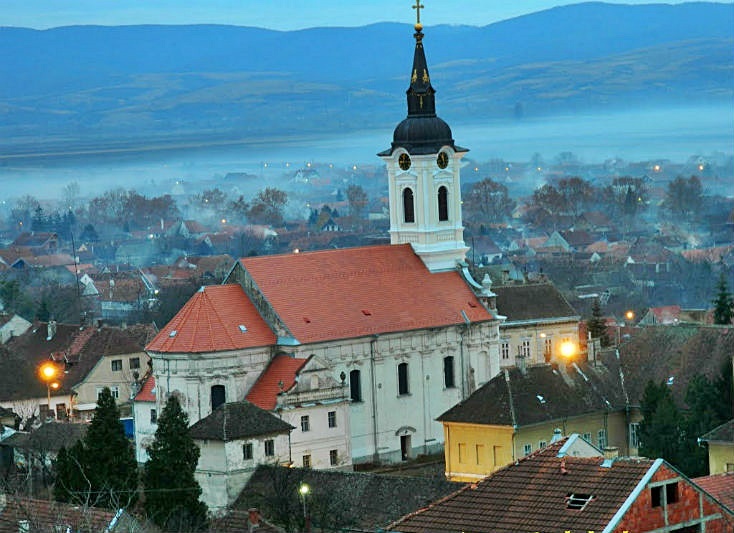 The city is surrounded by the Serbian Carpathian Mountains in Banat – between Romania, Serbia, and Hungary. 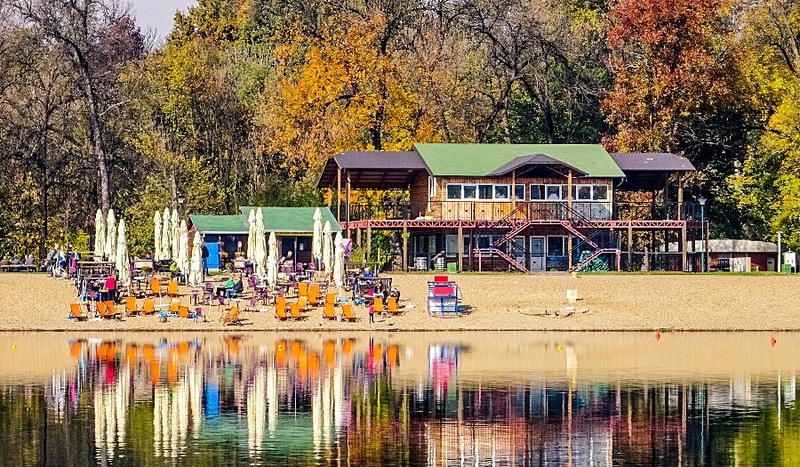 Belgrade’s most popular resort, Ada Ciganlija, is a big island on the Sava River. 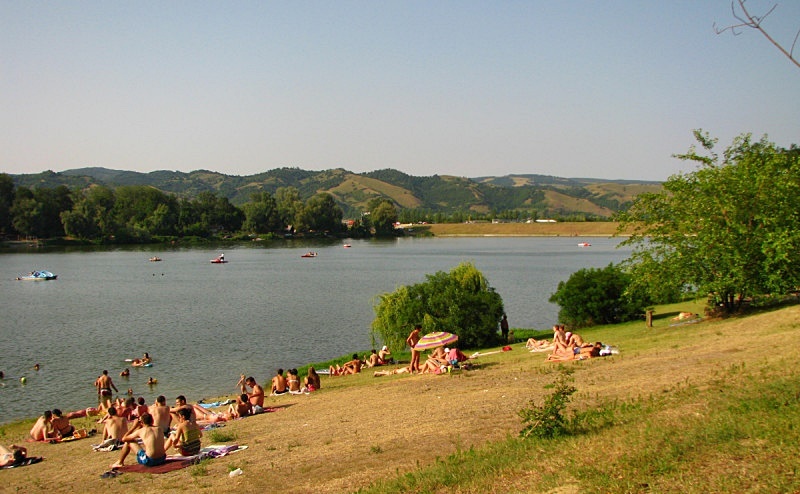 Embankments connecting it to Belgrade’s mainland created an artificial lake with swimming beaches. Bathing season runs from June through September. 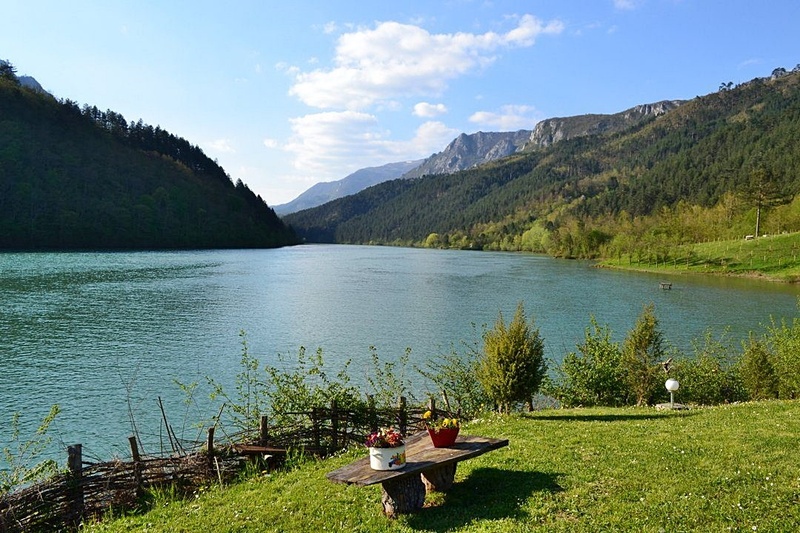 An artificial lagoon on the Drina River, Perućac Lake is a fisherman’s paradise. It’s named after a nearby Serbian village. The lake is the result of the dam that created Bajina Bašta Hydroelectric Power Plant. 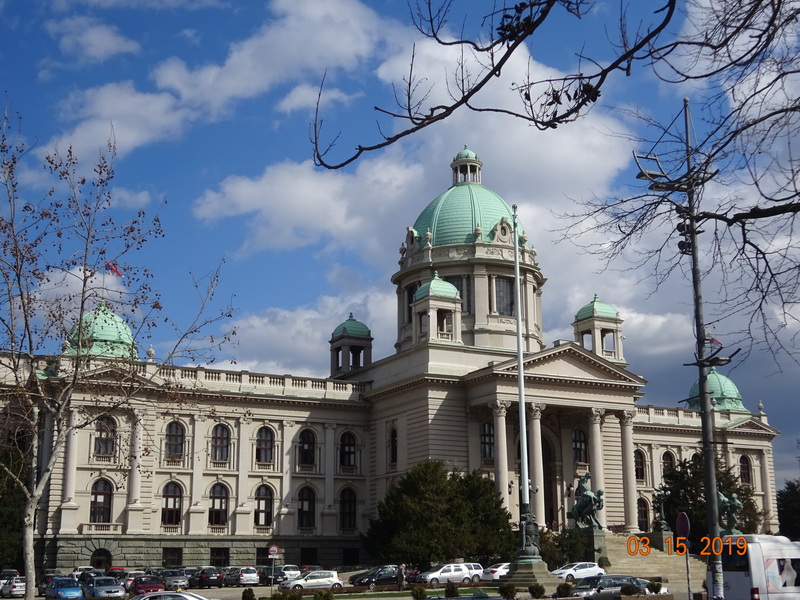 Belgrade is a fascinating city – there’s so much in Serbia. Time exploring was well spent and reaffirms the need to experience a place yourself to better understand it!